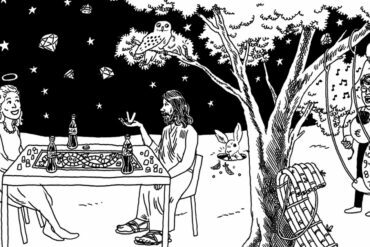 Let’s pick apart this years’ drawing. 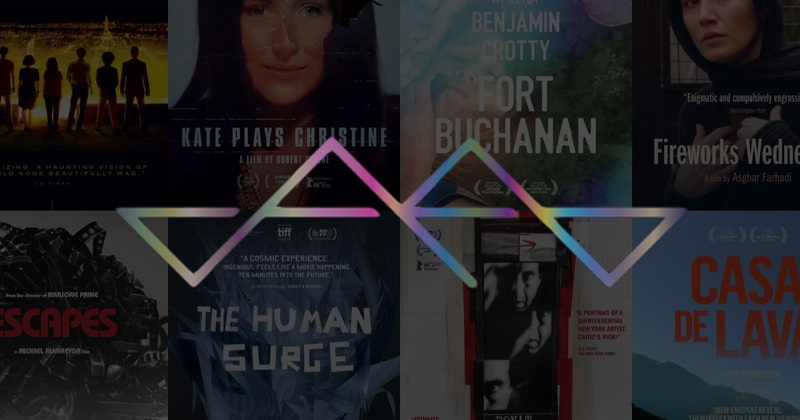 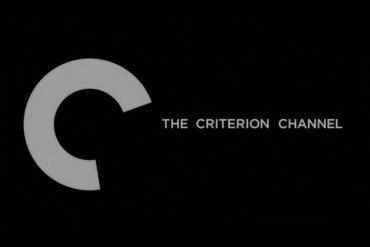 Ryan is joined by Arik Devens and David Blakeslee to discuss the news that the Criterion Channel will re-launch in the spring of 2019. 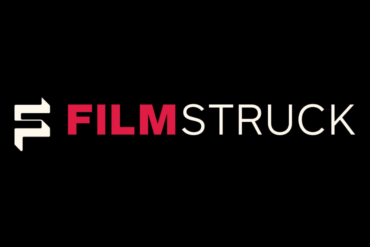 Ryan, Arik, and David chat about the news that FilmStruck is shutting down. 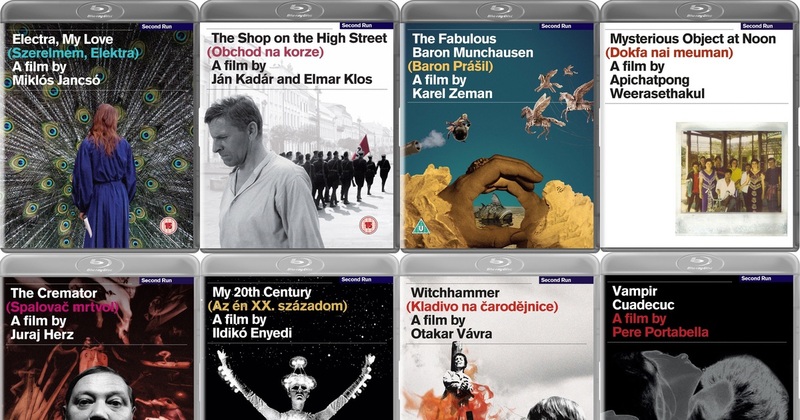 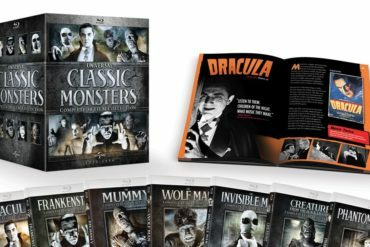 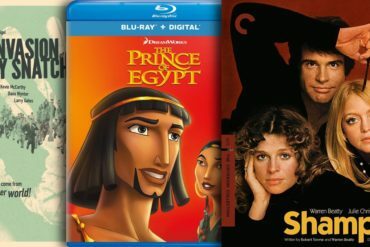 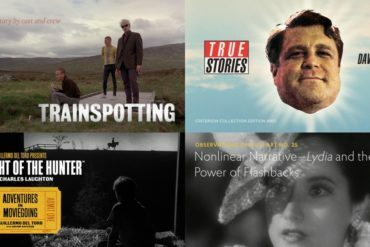 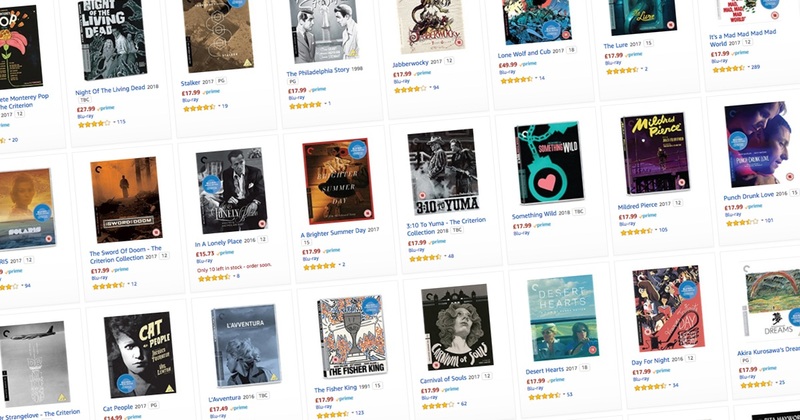 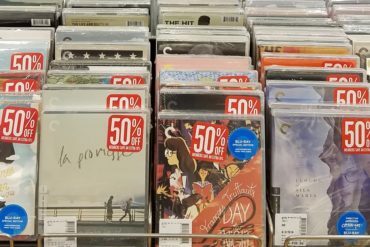 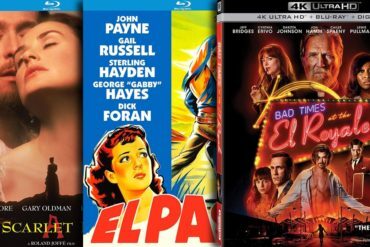 The 30-film set is being heavily discounted today. 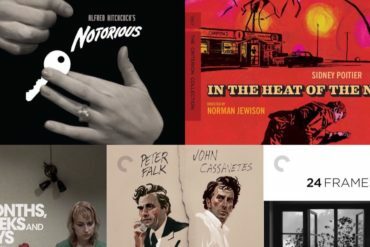 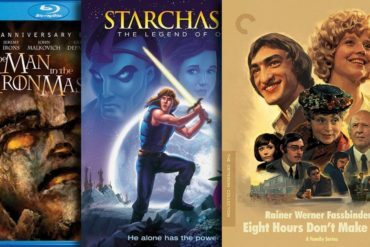 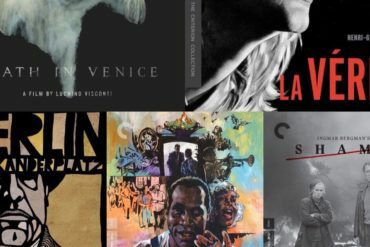 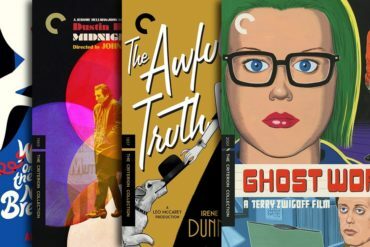 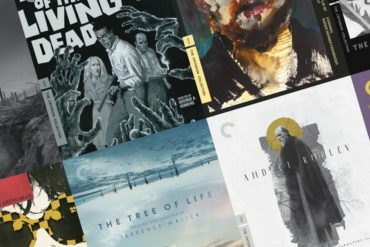 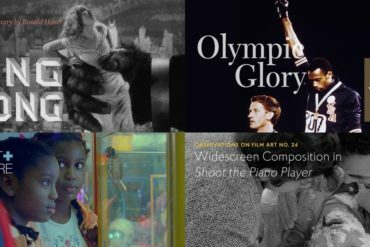 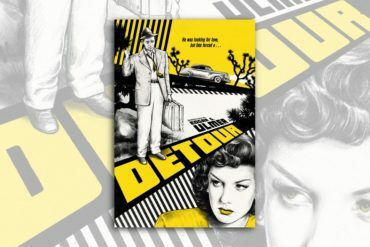 The Criterion Collection has announced their January 2018 line-up, featuring several titles teased at in past email newsletter drawings, and one long-rumored title. 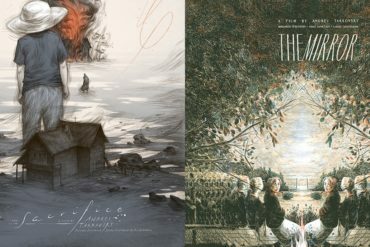 The new Tarkovsky prints will be available on Tuesday, October 2nd at a random time.